Father’s Day is right around the corner, do you know what you’re doing for your dad? Skip the trip to the store for a new tie and cheesy card. Those items will be forgotten within the next week. Instead, give him something he’ll cherish forever- a day spent outside making memories with you! We’ve come up with 5 way to get your dad outdoors this Father’s Day. Read up and get to planning! Get on your feet and go exploring! 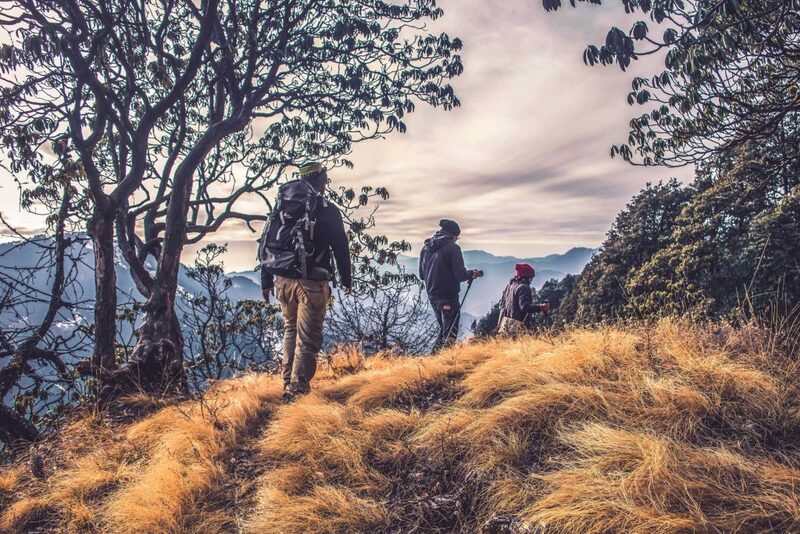 Have you tried hiking M Hill? M Hill is located right here in the center of Rapid City. Easy access, no pass required, and there are roughly 20 miles worth of wonderful trails for every level of hiker! Not to mention the view is great! Get to the top and admire this beautiful city we live in! Dust off the fishing poles and head to the bait shop! Lower Rapid Creek has some of the best brown trout fishing in the Black Hills. 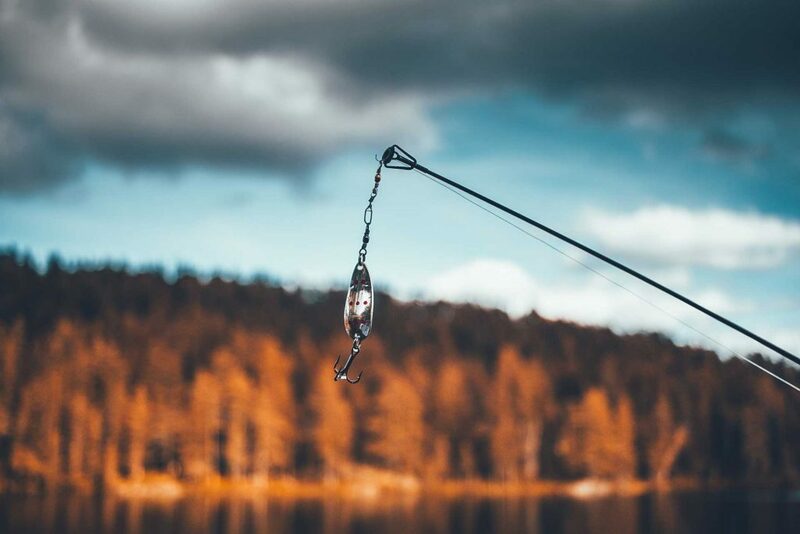 Place a bet to see who can catch the largest fish! 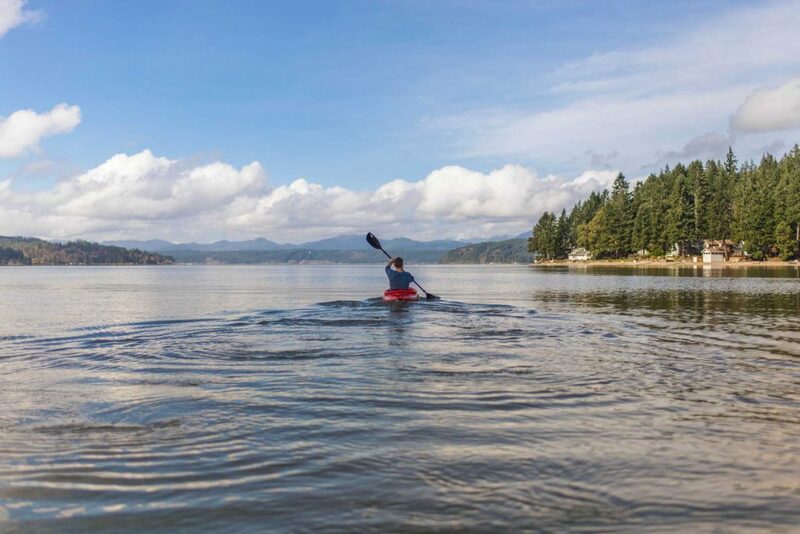 Cool off on the water by exploring Sylvan Lake by kayak, canoe or paddleboard. Navigate your way through the rocks while soaking in the beauty of Black Elk Peak from a different angle. The Leonard Swanson Memorial Pathway is a completely paved trail that stretches 12 miles here in Rapid City. This trail is an easy trail that the entire family can enjoy. But you don’t need a trail to enjoy a ride. Take advantage of your neighborhood! Ride around the block or to the nearest Ice Cream shop. 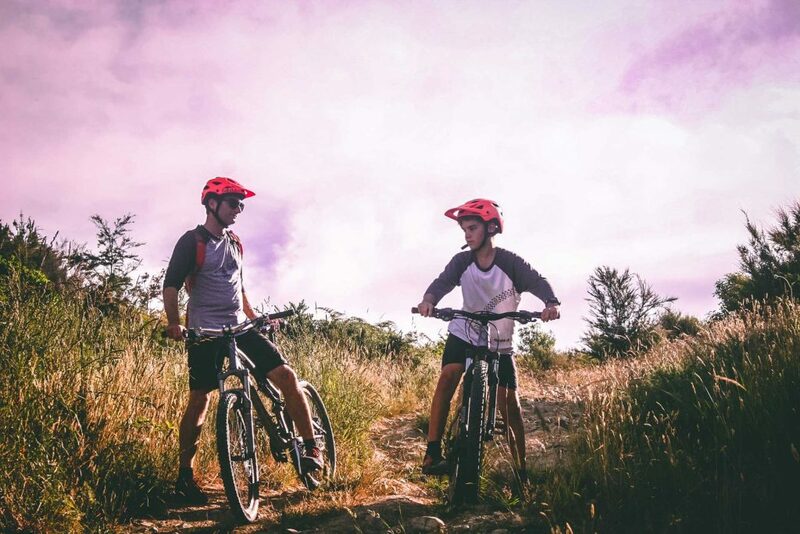 As you ride you can run through the bicycle safety rules – most important, wear your helmet! What’s better than camping? There’s not much that beats a night spent under the stars, telling stories and of course roasting s’mores over the fire. Campsites fill up fast around here, we are no stranger to that but don’t let that stop you from spending a night curled up in a sleeping bag. 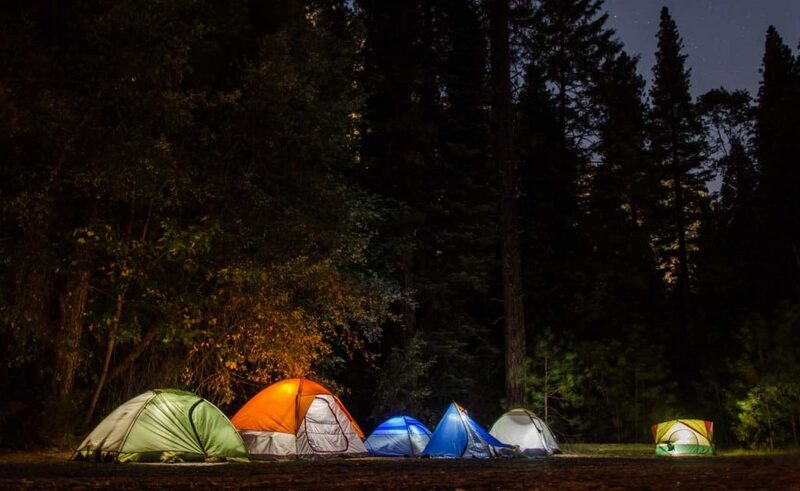 Your backyard can transition into a campground in no time! No matter what outdoor adventure you decided to tackle, your dad is going to love the chance to get outside and spend sometime with you!